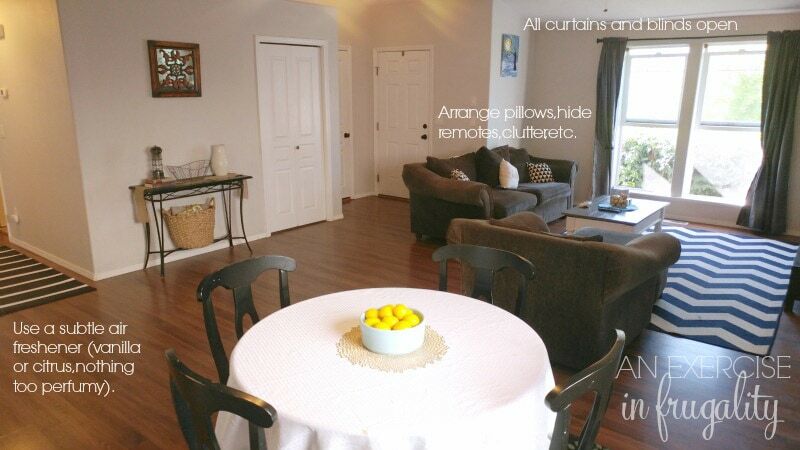 It might seem impossible, you might think “well I can’t afford to hire someone to stage my home, but I need to get it sold!” Beeeeelieve me, I know. Last fall, we decided we wanted to sell our house in Oregon (which we bought with a zero down payment mortgage) to move back to Minnesota. We were terrified, because we had never sold a house before. The whole idea of it was scary but our realtor assured us she would guide us through the gauntlet. First things first-we had to get the house ready to be listed. I want to share some tips I learned along the way so you too can learn how to stage your house yourself! It took me about 2-3 weeks to prepare the house to sell. From the moment we found our realtor to the moment it hit the MLS. Once it was listed we braced ourselves for a long and drawn out sale process. My parents sold their house the year before and told me it took them 51 days and 30+ showings to sell their house. We listed the house on Thursday morning. We had 2 showings set up for Friday (the very next day) and 2 more for Saturday. After 3 days on the market we accepted one of two full asking price offers. And they were way way more than what we were expecting to get for our house. Now, I’m not going to guarantee you that by following these tips, your house will sell as fast as ours did because every market is different. What I can share with you though are some tips on how to stage your house and how to make this process as cheap and easy as possible. This is not your house anymore. This might sound harsh, but no one loves your stuff as much as you do. Buyers do not want to see your great grandmother’s collection of Bradford Exchange porcelain dolls or your 1990’s poofy valances. Your new mantra is clean and modern. 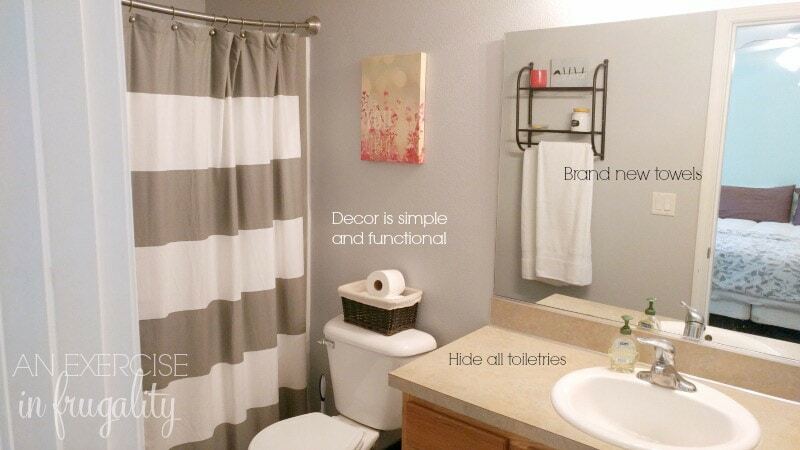 Keep it simple, make it a blank canvas for people to imagine their own furnishings. 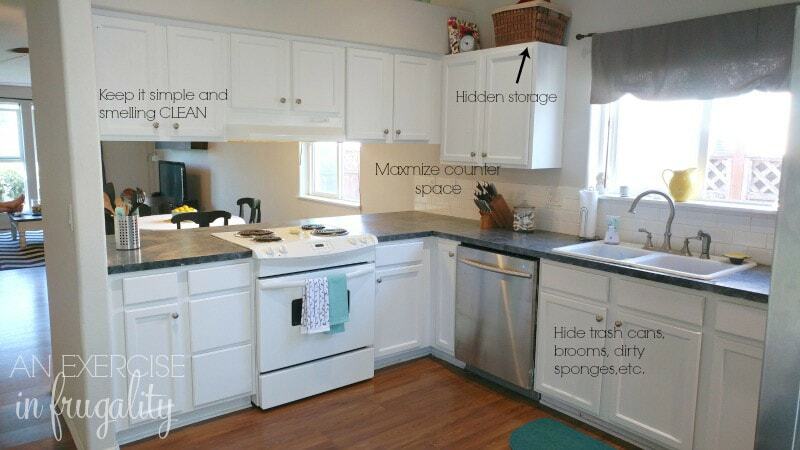 Remove family photos, hide the dog bowls and ditch the kid’s name plaque on the wall. The moment your listing hits the MLS, the house no longer belongs to you. It might sound weird, but trust me on this: the more you can separate yourself from the emotional ties to the house the better you will be. This is for several reasons. First of all, if you keep thinking of it as “your” house it’s going to prevent you from removing all traces of your personality from the home. 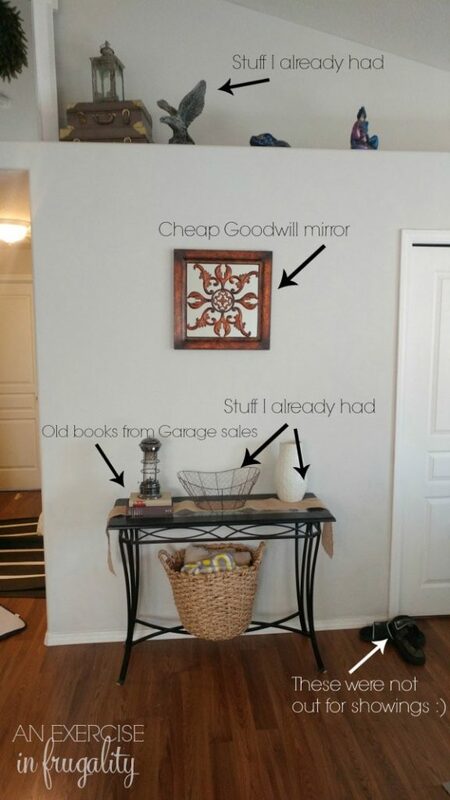 Buyers can’t always see past your “stuff” and therefore have a hard time picturing it as THEIR home. Second, emotional attachment is the enemy of savvy sellers. You want the buyer to purchase with emotion. The “OMG I HAVE TO HAVE THIS HOUSE, TAKE ALL MY MONEY” reaction. If you get caught up in YOUR emotion you might let a potential buyer slip away. Get rid of your “stuff”. Pack it up, put it in storage. Keep the basics and a few decor pieces (which we will get to in a moment). Paint any crazy colored walls. Start with a blank canvas. This ties in with the previous tip, but is important enough to be mentioned on it’s own. Not only should you pack up the things that make it “your” home, but also you should pack away anything that’s not going to be needed. This will not only help you pack faster when it’s time to actually move, but the benefit is multi-fold. If you walk in a house that has small closets jammed and overflowing with clothes and boxes of randomness stacked to the ceiling in the guest room you are going to automatically assume the house is too small for you. But if the closet is half full and those boxes are put away in a storage unit (or the garage) your buyers will imagine the space to be much larger than it really is. 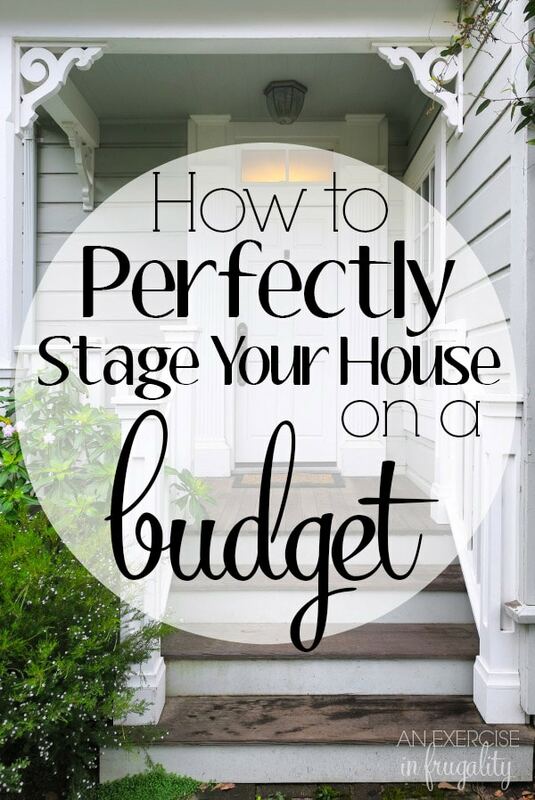 Plus as previously mentioned it will make the staging process much easier and more effective. Ok so this might seem counter to what I said above about removing your personality but it’s not really. Look through what you have that would have mass appeal. For example, a simple vase or stack of well-placed books are simple touches that keep a place looking like a home (as opposed to a cold, vacant shell) but are anonymous enough that anyone can see themselves living there. Find simple touches like a candle holder, a bowl of fruit or basket that look pretty and “homey” without being too specific. 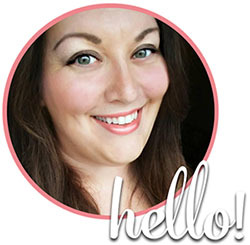 Don’t get TOO caught up here, but home magazines and Pinterest can be really great resources. You are looking for clean and simple with just enough decor to make it feel cozy instead of institutional. If you have to buy, buy cheap. I did purchase a few things for staging my home, but in total I spent less than $70 for the whole thing. I searched Goodwill and other thrift stores for things that could be painted or used as is. Everything else was stuff I already had that was re-purposed from another room or pulled out of storage. 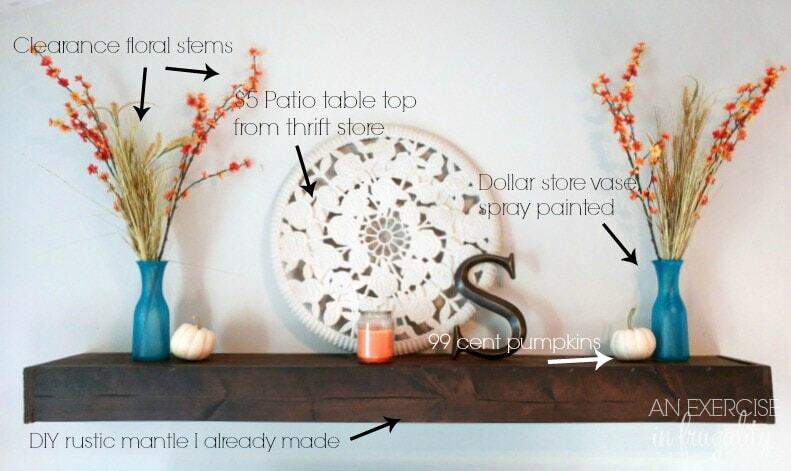 Get crafty, upcycle, hit garage sales but DON’T overdo it. You don’t need a lot of accessories. Keep it simple but cozy. The one thing I did buy brand new? Towels. People are big into “spa-like” bathrooms and since our bathrooms were TINY I knew I had to think of something to make it seem more luxurious. I found a great sale on towels and bought fresh, white, fluffy new towels that were put out ONLY for showings. No one wants to see your grubby used towels hanging up! After the house was sold, of course we put those towels into our regular rotation, so they were not wasted. So that’s my advice on how to stage your house for cheap. Don’t forget-bring your pets with you when you leave for showings if at all possible. It’s a pain/inconvenience but it makes the experience that much easier for the buyer. Keep a canister of Clorox wipes and a stick vac handy so you can do a quick clean sweep before showings and stash them in the garage or take them with you when you leave. 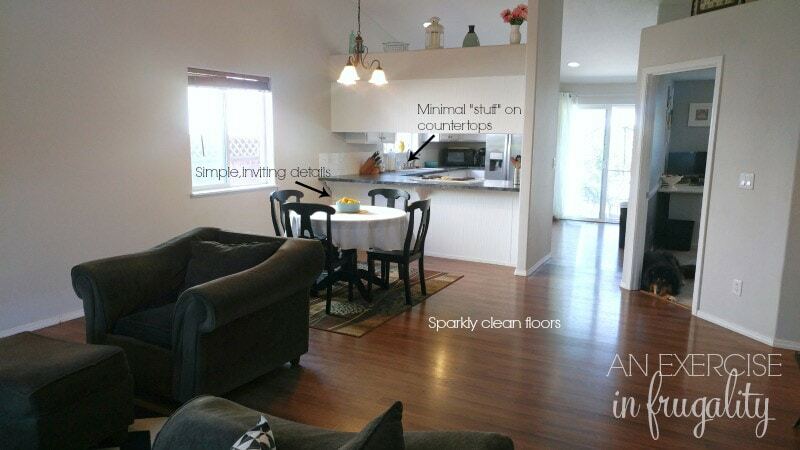 You want the house to look effortlessly put together and polished any time you have a showing. Putting the house’s best foot forward is sure to land you a quick (and profitable) sale. 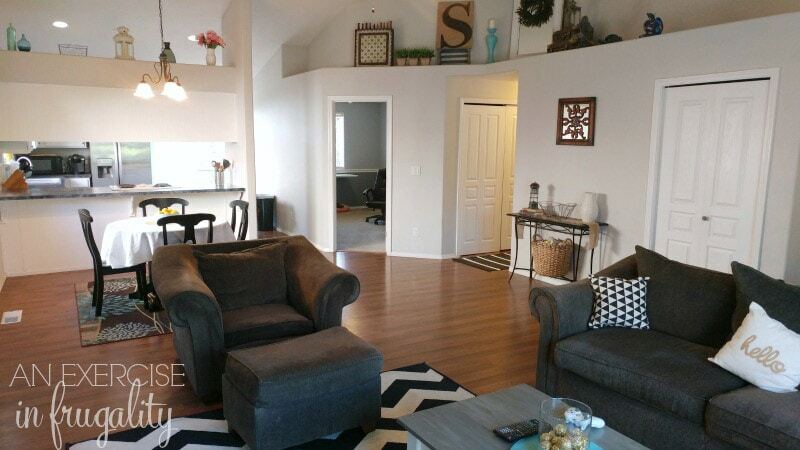 And that my friends, is how to stage your house on a budget! Is it ok to have curtain valances in the bathroom and kitchen? I would think so. It’s best if they are neutral in appearance (not overly bright or frilly or dated patterns) but if they are just simple valances I think it’s just fine! Great article. Should we leave some lights on or all lights on around house? Leave all blinds open completely or half way? Great advice!!! I laughed out loud at the Bradford Exchange comment! I am literally in the middle of prepping our house to go on the market and I keep checking articles to make sure I’m on track. I can only dream of having your experience, but I can try!! Love your article I am in the process of listing our home. We are seniors with a lot of STUFF. I will use your tips. Thank you for reminding me it is not my house any longer. Wish me luck!